Challenge # 125 Text Me! 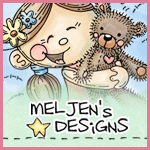 This week our Sponsor is Mel Jens Designs. I have made ​​a folding card and I have used this tutorial. 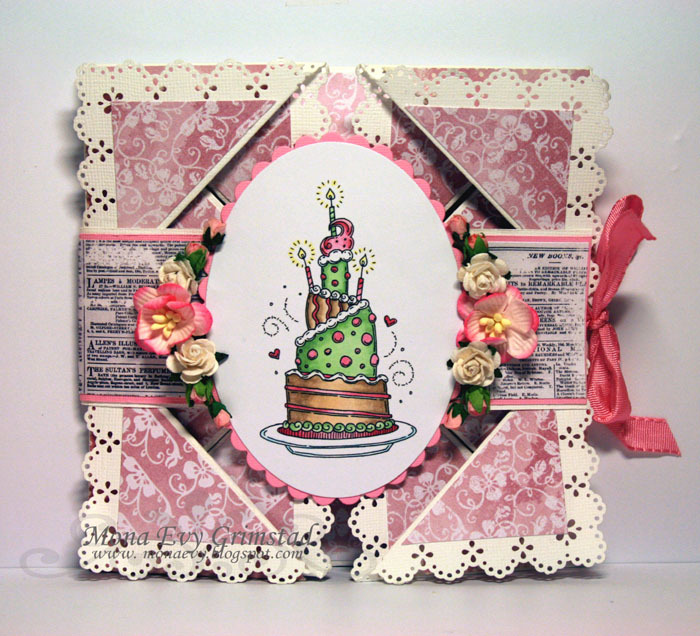 Great card and is this one of those cards that folds out.